Here is a new blog post from a guest author contributing to Transitions Kitchens and Bath website. We hope you find this topic helpful! 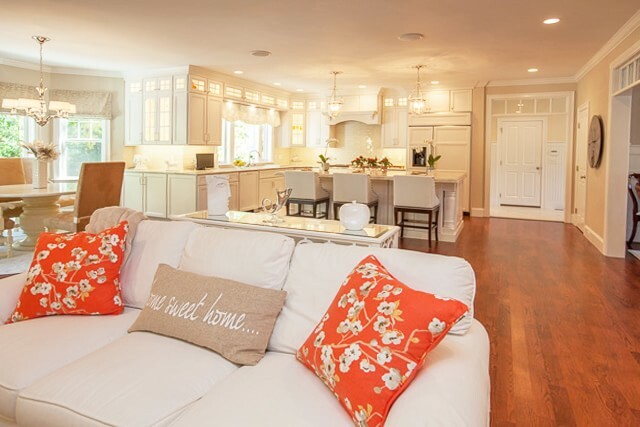 When you invest in the value of your home through a remodel, it’s cumulatively advantageous. The home looks and feels better internally, making it better to live in, and giving you direct satisfaction in conscious and subconscious ways. You consciously appreciate the transformation in your home as it’s done, and the changes achieved after it’s finished. Subconsciously, you are aware that the atmosphere in the area you remodeled has a positive effect on the psyche and on your quality of life. Those reviewing your property, whether in a real estate or acquisition capacity, will have the same experience. 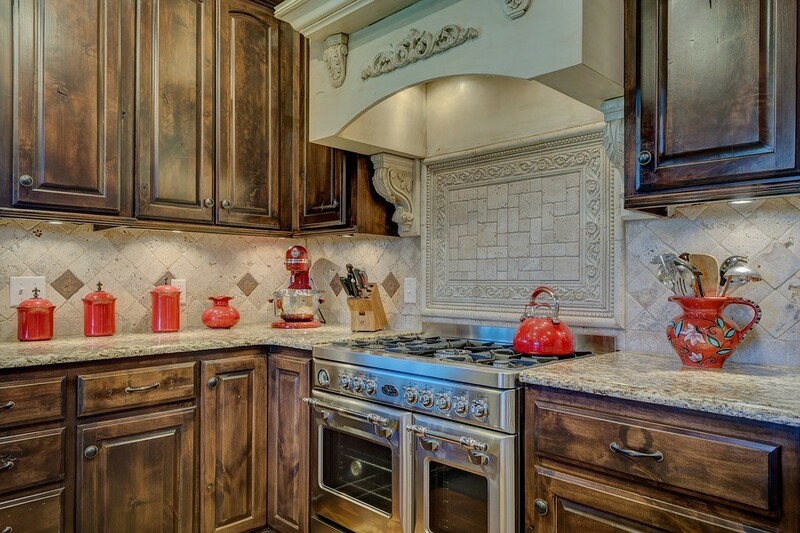 The right kitchen cabinets will help communicate to them on a subconscious level. We all remember being in the kitchen as youngsters and knowing behind those filigreed hinges were wondrous confections. That kind of thing has an archetypal quality, and it sticks with a person. Nasty, cheap, simple cabinets don’t quite hit you the same way. Think of a wardrobe as opposed to an impersonal featureless storage receptacle, like in a doctor’s office. 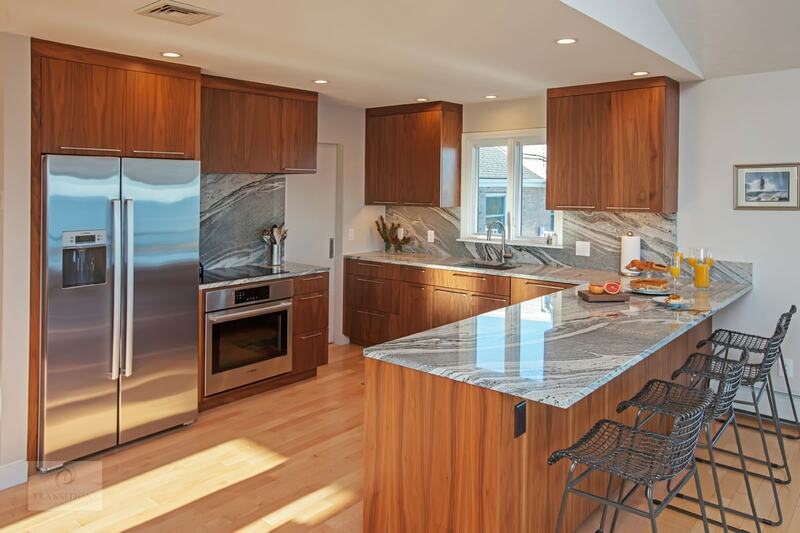 A home that feels like an office isn’t as likely to sell to those looking for a home, and the right kitchen cabinets bring everything together in a kitchen design. That being said, kitchen remodeling can be costly; but it can also be very rewarding. This is an area of your home where a remodel can add a great deal of value, but strategy is integral. You want to consider all the angles. Countertops should be re-done, as should floors and kitchen cabinetry. You might even move things like sinks, refrigerators, or cooking appliances such as stoves or microwaves—depending on the layout of your home. But the cabinets are going to catch the eye first, and so you may want to use them as a starting point. Saving money is essential in the kitchen remodel process to keep you within your budget, but you can’t skimp on quality. If you skimp on quality, it will reduce the value you add to your home through a remodel effort. In general, increased quality increases value, but only to a limit. You must find a balance that enhances the value of your home and fits within your budget. Marble countertops are likely to add value as they are stylish and the material itself is intrinsically valuable. You must also consider if the material fits your practical needs, and your budget requirements. If you use materials that are too valuable, you’re going to spend more than your budget allows and more than is necessary to achieve your desired kitchen design. 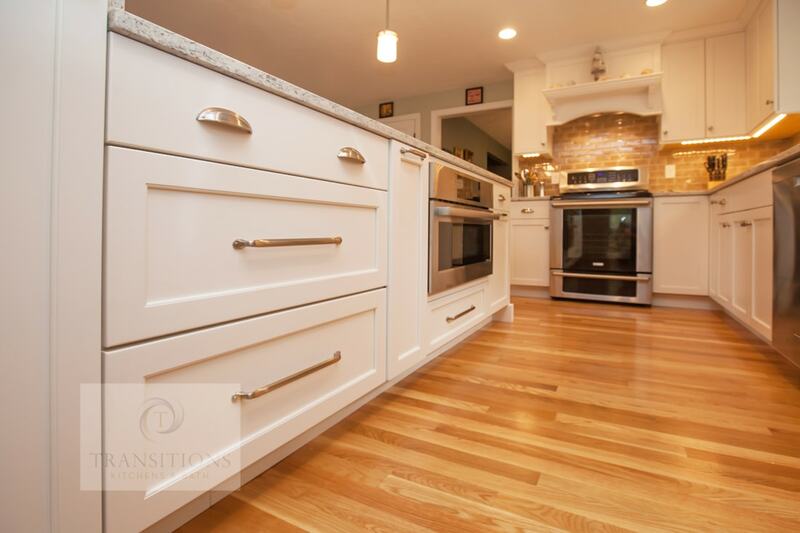 Work with local contractors and kitchen remodel experts to help you find your best balance. A great example of this is the sort of kitchen cabinets you decide to install. These Euro-style cabinets can really set off a room; they come with aluminum drawer slides, and incorporate a 4-coat process of painting ensuring a finish that has a silky, smooth, refined texture—oh, and they’re solid wood, too. 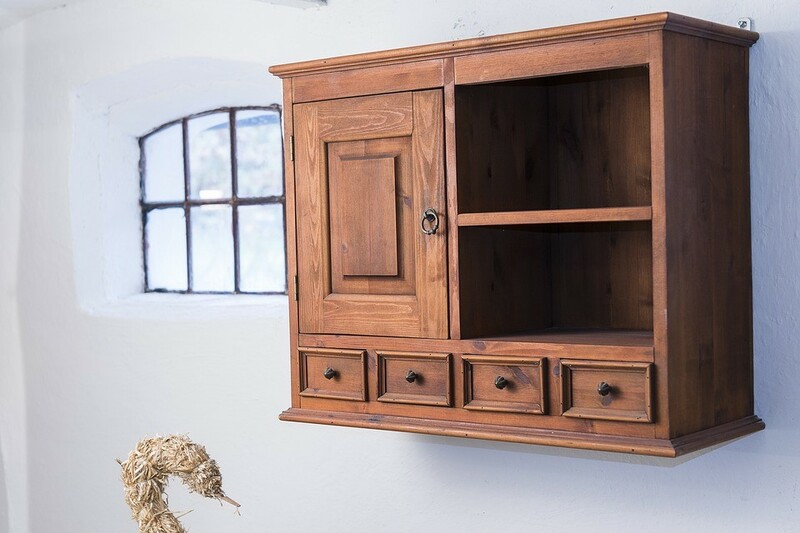 Cabinets of this type have a high “wow” factor, and you can even use them outside the kitchen in other spaces in the home! Beyond the kitchen, another area where you can see a lot value without having to spend too much may be a deck. You can install a DIY deck with minimum difficulty; it just involves renting the right tools, buying the right construction materials, and following a solid plan. You’ll likely be able to find a few schematics online that can help you out. Also, there are options for outdoor cabinetry; and that can really wow prospective buyers while additionally yielding utility for homeowners. 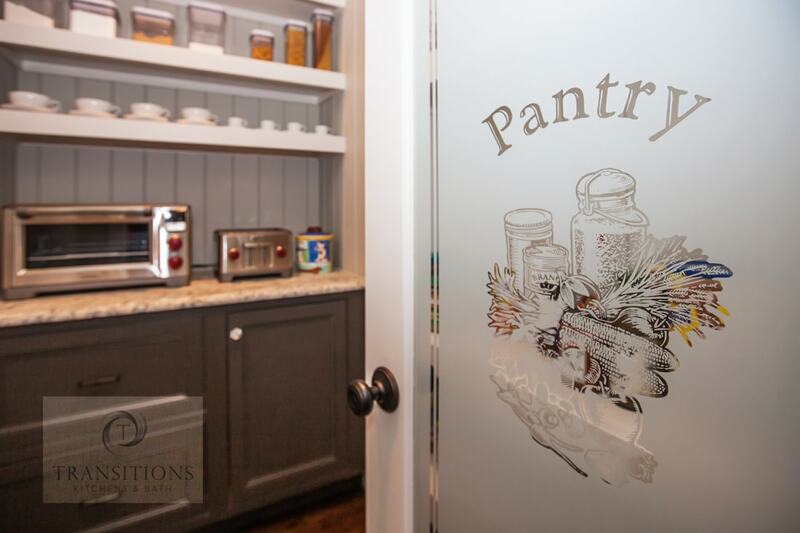 You can use some of the same cabinets you use inside your kitchen, outside. You may want to take care that weather-proofing strategies are used but imagine being able to cook outside with all the comforts of an inside kitchen. Another great home augmentation measure may involve facilitating a “green” situation. That is to say: you might want to install a solar energy system, or something similar. “Green” technology is often tax deductible, and it additionally enhances property value. For example, a solar energy system of 3.2 kWh (32 panels) brings about $20k in value to a California home, costs around $5k to acquire and install, and substantially reduces recurrent energy costs—oh, there’s a tax break, too. There are a lot of different ways you can remodel your property. You want to keep it maintained as well as you can, and you must remodel at intervals even if you’re not trying to enhance property value. Doing so is necessary to retain basic levels of value. Kitchen cabinets offer a generally cost-effective means of approaching such remodeling situations and include a high “wow” factor that’s sure to impress guests, those who live in your property, real estate agents, and prospective buyers. Accordingly, it makes sense to consider your present situation, and where augmentations would be most profitable. When you go the kitchen cabinet route, there are a lot of controllable wow-worthy features which can save you money and make your home more valuable.